Greenville Copywriter Think Brand Not Bland® Blog at Bickley Creative Greenville SC, Bickley Creative Blog Posts Greenville SC, Brand development specialists: names, logos & taglines, Engaging content for ads and websites What’s your unique selling point? Don’t Rehash The Hash: Custom-Written Website Content Matters. So you need a new website…where do you start? First, start by asking whatever website development company you’re interviewing…where is the content coming from? A lot of boutique shops or independent web developers will gloss over this critically important element of a website. They’ll say they can take your existing content and transfer it over to your new format. Or you can simply supply them with new content that you write yourself. Next, ask yourself: “If I think I need a new website to gain market share and appeal to new customers…and I’m willing to spend $$$ for a custom designed website, why should I use the same content? Your brand messaging should drive the development of your website. Period. It’s important to start your website creative process by nailing down what needs to be communicated. The best way to assure this is to factor in the cost of using a professional copywriter to develop your content. 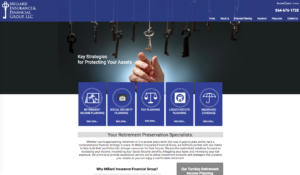 Clearly written benefits and features…on-target messaging that engages the reader…key information that is logically organized and presented within a user-friendly site design…this is what we offer you at Bickley Creative. It simply amazes me (or more accurately, dismays me), how many companies have brand new websites with tired old content…or poorly written content…or content that basically says nothing. What is the point of having a good looking website if visitors can’t quickly discern what you do, what you offer or why they should contact you. 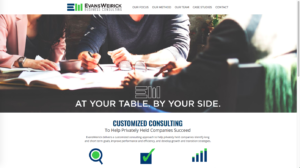 At Bickley Creative, we start by asking the right questions to “get” you, so we can zero in on your core values and services, and then make sure all important points are said in a compelling way. Next, comes the graphic design to lay out the site and complete the marriage of words and visuals to create the overall brand development. 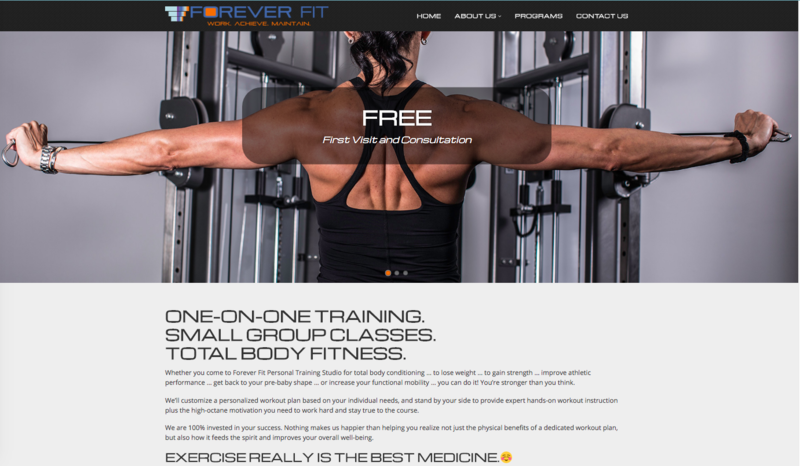 Finally, comes the web programming so that the finished website is a powerful, working synergy of smart strategic writing punctuated by great graphic design. Don’t rehash the hash. Your brand new, custom website needs to sound as good as it looks. Please, take the time to get a fresh marketing perspective on what makes your company, product or service desirable and valuable. Let’s collaborate to create effective brand messaging that will gain you the results you’re looking for. Experience has taught me a lot of fundamental truths in marketing. Basic principles that I’ve learned from journeying through thousands of projects over the years as a creative director, brand development specialist and professional copywriter. 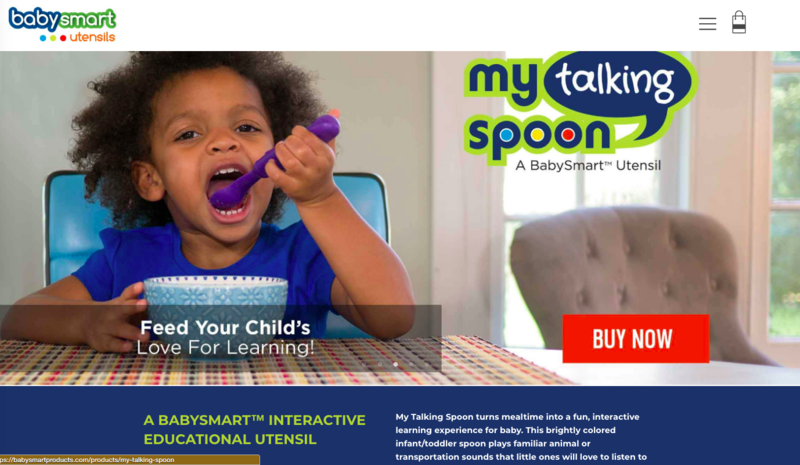 Creative marketing can’t be too smart… but it can be too clever. I’m actually a big fan of good humor in marketing… and love it when I have the opportunity to “put a smile” on the viewer/listener’s face through smart, fun, creative messaging. But there is a fine art to hitting the sweet spot when it comes to reaching your target audience through humor without trying too hard. It’s easy (especially for young writers) to get caught up in trying to be too funny…or to get lost in the reverie of seeing their words published and as a result, overselling the message. I call this the “Poke Me In the Ribs. Get it! Get it! ” inexperienced copywriter syndrome. Overdoing it also applies to writers taking themselves too seriously as well. I call this “writing for the writer and not the target audience.” Save your passion for when its appropriate. Taking the idea too far is just that. You’ve gone too far. You don’t want to lose people because you’ve gone from funny to ridiculous…or because you’re crossed the line from compelling to over-selling. It’s important to find the just right balance between communicating and entertaining. All of these great commercials start with a simple idea….that plays up the message and then drives it home with smart humor that wasn’t “oversold.” An experienced copywriter sits back, reads what they’ve written and makes sure he/she is writing to connect to the target audience, rather than writing words that serve the writer. When Branding A Speedloader…It Was Important to Not Jump the Gun. In collaboration with graphic designer Janice Antley of Mighty Mouse Productions, Bickley Creative was awarded our favorite type of project: a brand identity opportunity to name and develop a tagline and logo for a new product. 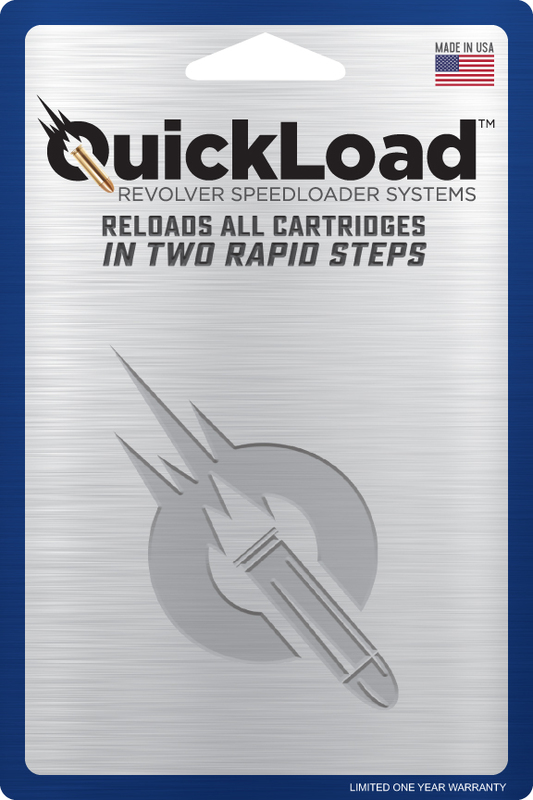 Our client, an engineering mastermind and gun enthusiast, had developed a “better mousetrap” in the revolver category of gun accessory products known as speedloaders. 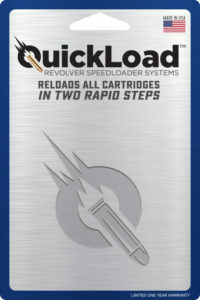 Speedloaders are handy little tools utilized by revolver owners to make it easier to load and reload bullets. Tom’s invention worked more efficiently, was easier to load, and less expensive than that of the major competition. When reviewing our final execution for QuickLoad Revolver Speedloader Systems, one might assume…”That’s an obvious solution. How hard could that have been?” Ahh…well…sometimes the end result belies the effort it takes to get to that place. 1) The product or company is the client’s “baby.” It’s difficult enough coming up with a name for your own children, much less naming somebody else’s, right? Whether its a conscious realization or not, most stakeholders have preconceived notions of what they personally like (and dislike) or expect a name to be. Sometimes this is good. Sometimes not. 2) Then there’s the research that’s involved in developing a name (and tagline.) What competitive products are out there and what are their names? Which is considered a trademarked name and what words or phrases are off limits? If the product is a commodity as it was in this case, then the task becomes that much more challenging as the creative team faces more limitations. To help us get past hurdles 1) and 2) Bickley Creative conducts an in-depth discovery meeting with the client to gain insight on the overall market, details on the product itself and its competition, the products benefits, unique selling points, and who the potential buyers are and their expectations. Then, we’l develop a list of names that typically can take many creative directions. We’ll explore names that are descriptive….names that convey a benefit…names that imply better performance…or evoke a personality…all the while checking our list against what’s already out there to avoid any type of copyright infringement. Once a shortlist of names has been selected by the client, we face another critical checkpoint. 3) Is a name-compatible URL even available? In many instances, coming up with an available domain name that incorporates the product name is as big a creative challenge as developing the name itself. Often, we’ll have to explore many variations of a web address in order to find one that is available and marketing-worthy. As a result of our disciplined creative process, along with back and forth discussions on the 40+ names we presented, our client ultimately was guided to abandon names that were too “cutesy” or ambiguous. He came full circle and chose a name that was descriptive and implied a benefit. Granted, what makes this brand memorable isn’t so much the name itself…but the overall execution. The logo expertly illustrates the benefit of the product. The tagline “Shoot Faster” further drives home the key benefit of why a revolver owner would want to give it a shot. It’s the creative synergy of all the elements that go into developing a brand identity….the name….the logo…and the tagline…that gives this great new product the strong positioning it needs to be successfully introduced into a highly competitive marketplace. Thanksgiving is a time of year when we count our blessings and express our thanks to those in our lives who are important to us. 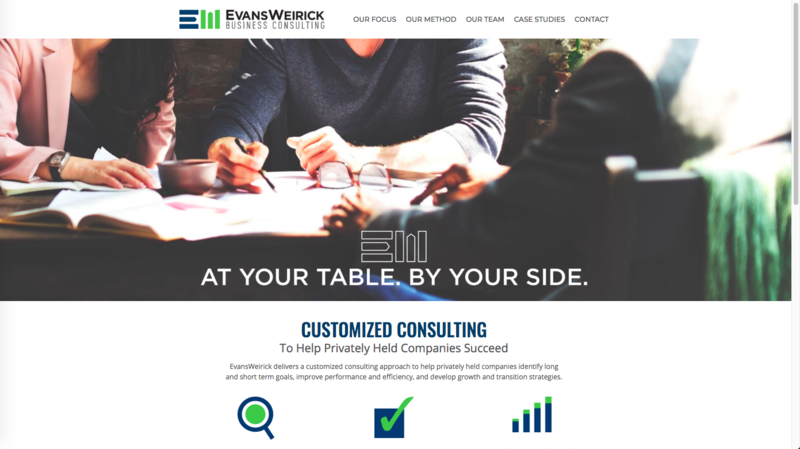 This year, in particular, I’ve had the opportunity to work on many challenging projects for a variety of new clients and have reconnected with valued colleagues from years’ past. Looking back, I’d like to acknowledge several individuals who helped to make this a successful and transformative year for Bickley Creative. Judy Benedict of Giraffe Web Development & Design…thank you for including me on many of your website projects and recommending me to clients for other creative work. 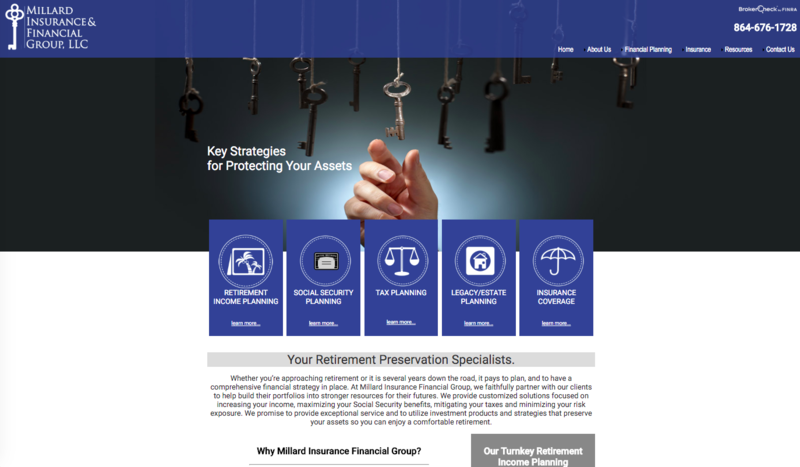 I especially appreciate you starting 2017 off to a great start by including me with your clients Millard Insurance & Financial Associates and Haynsworth Private School to write the copy for their websites. Plus: a big shout-out to Judy also for developing this SEO rockstar of a website that has me showing up on Google as number one for Copywriter Greenville SC. Woot Woot. To Curt Westlake, of Infinity Marketing…..thank you for keeping me crazy-busy during October, November, December, and January by giving me freelance copywriting work for your agency for several consumer clients. I rediscovered my creative energy thanks to your tight deadlines…and fun projects! 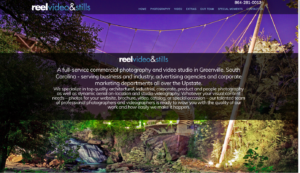 To Brian Erkins of Reel Video & Stills,..thank you for being a great referral source. This year, you came through with another great client –TechHomePro – that gave me the opportunity to write and provide creative direction for their company’s launch-to-market video. And, thank you for choosing Bickley Creative to write your website content (rvstills.com) this year –which was another collaborative project with Giraffe Web. Then there’s Ted Durham of IDP, Elizabeth Yarbrough of Link360 and Cheryl Carpenter of C3 Creative….thank you all for including me on key projects as your writer and getting me through the slow lull of this summer. Your friendship and support mean so much and you’re all a joy to work with. And finally, I’d like to thank Janice Antley of Mighty Mouse Productions, my creative partner on so many cool projects this year. I’m proud of our hard work and brand development efforts for Chastine Property Management, Pure Logic Sanitizer and Stain Remover, My Talking Spoon, Quick Load Speed Loader, Evans-Weirick Consulting, Haywood Road Animal Hospital and Woodruff Federal Savings & Loan. We’ve been working together for 18 years now and our collaborations just keep getting better! If this is sounding more like an acceptance speech, well…I’ll accept that. I’ll accept that this year, in particular, Bickley Creative has helped to create a big, highly diverse body of work thanks to the support of a lot of great people. Loyal colleagues and friends….clients. both new and old…..and trusted vendor partners…..you have renewed my creative spirit and have all helped make this a full year for Bickley Creative. Creative copywriting and brand development have always been my passion. To be able to make a living doing what I love is a blessing for which I am truly thankful. Bickley Creative was pleased to have been selected to write the script and provide creative direction for a 2-minute online video to introduce TechHomPro, a Do-It-Yourself home security system that is also a smart home solution. The video project is a collaboration with Brian Erkens and Graham Zielinski of Reel Video & Stills. The client is Melanie Stewart Hensen of TechHomePro. Voice talent and the audio production engineering was provided by ProCommVoices — all great people to work with! What I’ve found after being involved in dozens of productions over recent years, the best work is a true collaboration and a combination of several critical elements. 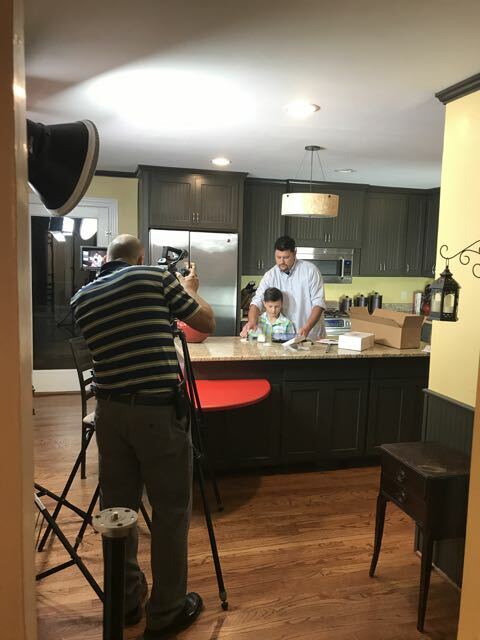 A startup company, TechHomePro didn’t have a huge budget and the challenge has been to minimize the cost of finding quality talent and shot locations. Our client went out of her way to seek out “stars in the making” from her friends and colleagues. We shot many of the scenes at Brian Erkens’ lovely home that also happens to be on Airbnb. FACT: you don’t have to spend tens of thousands of dollars to achieve high-quality video production. (You do need a realistic budget though.) Money aside, some key production elements must be in place. A great video starts with a well-written script that is well executed from an audio standpoint. While quality videography is important, a lot of videos don’t live up to their potential because the voice talent and the “read” aren’t right. In my opinion, you can’t have a great video with a mediocre “read.” The right voice talent has to be selected to resonate with your viewers and that talent’s delivery and inflection of certain words within the script plays a huge part in the effectiveness of the audio. Nothing irritates me more than hearing a hurried delivery that is not “punching” the right words in a script to optimize creative communication. Another important element to producing a quality commercial or video is choosing music that goes under the voice-over or under the speaking on-camera talent. This is an art in itself…..the music enhances the tone of the creative…..and the tempo has to work with the audio. I’ve seen so many videos where the camera work was wonderful and so was the editing…but the music was just “wrong.” The right music is an opportunity to take something great and add another dimension that makes it even better. I’ve been fortunate to have spent many long hours of time in studios working with talented sound engineers who have the experience and “ear” to help you get it all just right. One such place was Williamson-Evans Words & Music (closed now). I learned a lot during those sessions. The point of all this is….while these days, it seems so easy to just click on an app and put a video together of your photos or videos from your phone….a true commercial video requires a crew of people who are specialists in their fields. Writers, producers, sound engineers, videographers, voice and on-camera talent, video editors…..it really does take a village to create a quality video product. Is Traditional Marketing –aka “Outbound” Marketing Dying? Nowadays, there’s a fancy new name for traditional marketing. It’s called outbound. It was termed so as an antonym by those who are big proponents of “inbound marketing.” Inbound marketing in theory, systematically earns the trust and builds relationships and thus grows your business one person at a time through your online content marketing efforts. As such, it is argued that you’ll end up spending way less money over time than marketing through old-school traditional marketing channels. Inbound marketing strategy revolves around informing and engaging individuals through social media, blog posts or white papers so that they will come to trust you as the expert to either recommend services or sell them some of your own products etc. Inbound is so defined because you build customer relationships through your interaction with them. You capture their email info or they like or follow you on social media and in return, they receive your sage advice, info, how-to’s etc. Outbound, on the other hand, is considered “mass marketing” wherein your ad, billboard or commercial is viewed as interrupting tons of people at once and hoping that it will evoke the action that you seek. This is what you most likely refer to as traditional marketing –the kind you grew up on. Radio spots, tv commercials, newspaper ads, billboards –you know, the old school vehicles for all those memorable campaigns that people still talk about. Yes, outbound opportunities still exist…and can be quite effective and IMO, are key components to consider to incorporate for brand awareness or new business campaigns–especially for local small businesses. The big argument is that outbound marketing is “wasteful” and costs way more than inbound marketing. True, the investment comes early in the marketing campaign. And often, so do the results. Inbound typically has less upfront costs and is structured more in monthly payments. However, top inbound marketing professionals will tell you it typically takes 12 months to see truly business building results. Do you have time for that? Even so, in the meantime, you have to develop content that is engaging, interesting and is sought after by the right people that you’ve “hyper-targeted” and stalked through digital metrics. And you have to keep it in front of them. Who’s going to write it? Who’s going to think it up the ideas? You’ll have to pay somebody to do it…unless you want to stop what you do best and start developing social media posts for several hours every day. Therein lies another problem: a lot of that content lacks real meat…or misses the messaging mark because so much of the process is automated and mis-reads the nuances of individual situations. Here’s where I get real. Maybe it’s just me, but I get annoyed clicking on a link that promises to provide me with info only to discover that if I actually want to view it….I’ll need to supply them my email address. If they employ a truly automated system, I’ll receive a salutation from Hanna or Dan so many time a week that I get tired of seeing their names. Before you know it, they are in the spam file or I unsubscribe. Yes, you over-communicated Hanna! Your bad! I find it insulting and creepy that these people I don’t know are referring to me by my first name, and acting like they know what makes my business tick. I know it’s all automated targeted responses, but to me, it’s no different than repeat sales calls from telemarketers. It’s overkill and way too much noise in my inbox! Inbound marketing can, of course, be very effective for certain kinds of businesses –typically global market companies that sell products or services online. However, on a local basis, I strongly feel more traditional “outbound” marketing has its place as well. Billboards are great vehicles for announcing a business, building brand recognition and location awareness. Local publications provide excellent opportunities to generate community buzz through ads and editorial content. Brochures or other collateral pieces targeted to your existing clientele still work! Strategic traditional marketing…when integrated with online marketing strategies (aka inbound) such as digital advertising campaigns, eblasts and a website that is search engine optimized –offer the best solutions to most smaller companies seeking to grow their business. Please, don’t fall into the trap of depersonalizing your message by relying too much on automated personalization!